3 Beds 3 Baths 1,704 Sq. 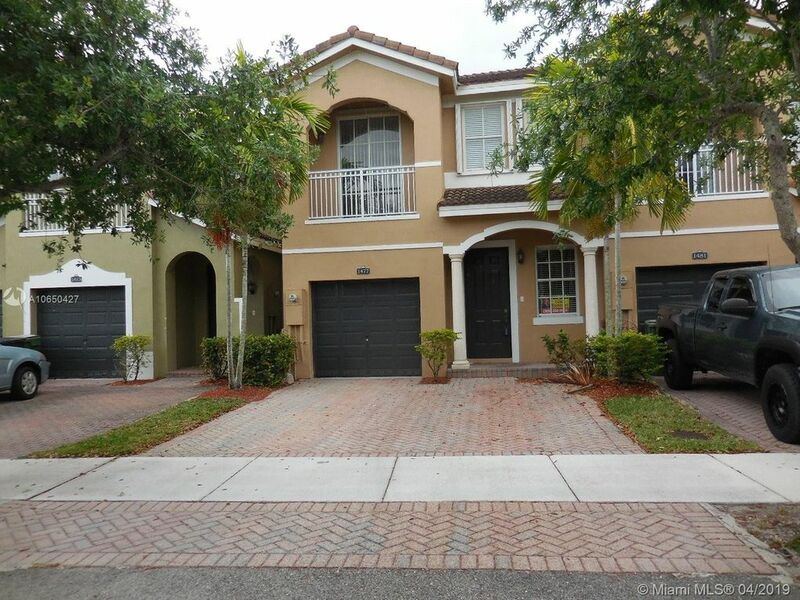 ft.
Charming 3 bedroom/3 bath townhome with a 1 car garage located in Palm Breeze. The Islamorada Model consists of 2 bedrooms and 2 bathrooms, generous closet space and laundry upstairs. The downstairs has 1 bedroom, a full bath, spacious living, dining and family areas. The kitchen has an eat at counter and a pantry.